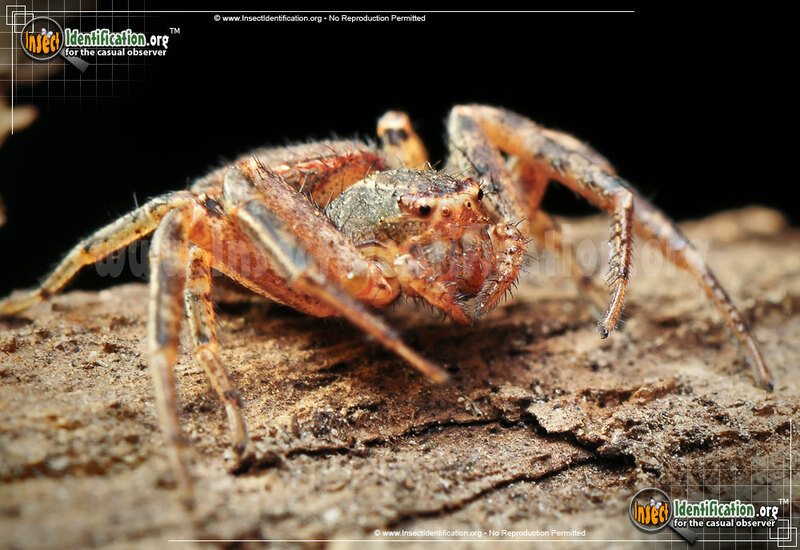 Detailing the physical features, habits, territorial reach and other identifying qualities of the Ground Crab Spider. 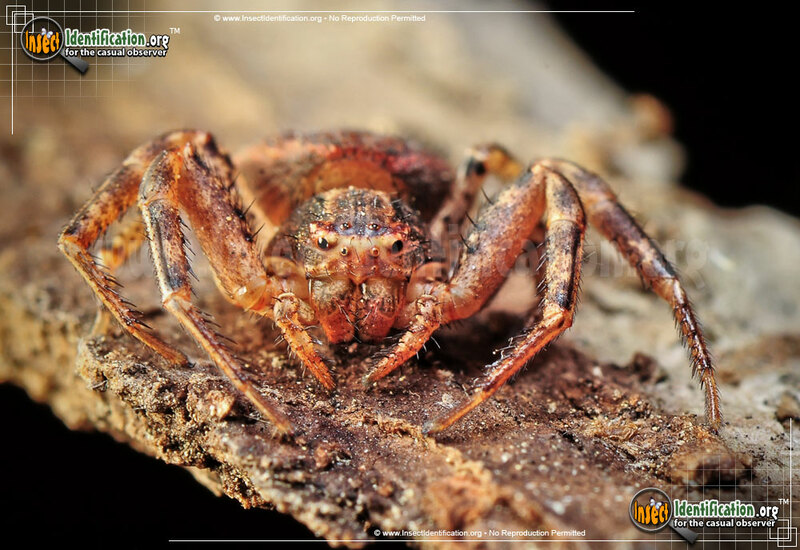 The Ground Crab Spider wanders around, walking in all directions if it has to, until it can pounce on an unsuspecting insect victim. Crab Spiders get their name from their resemblance to the crustacean. Their crab-like appearance stems from the slightly longer sets of front legs than back legs. Ground Crab Spiders are able to walk sideways and backwards as well as forward, meaning their behavior as well as their morphology mimics crabs. Not all spiders can maneuver like this one. 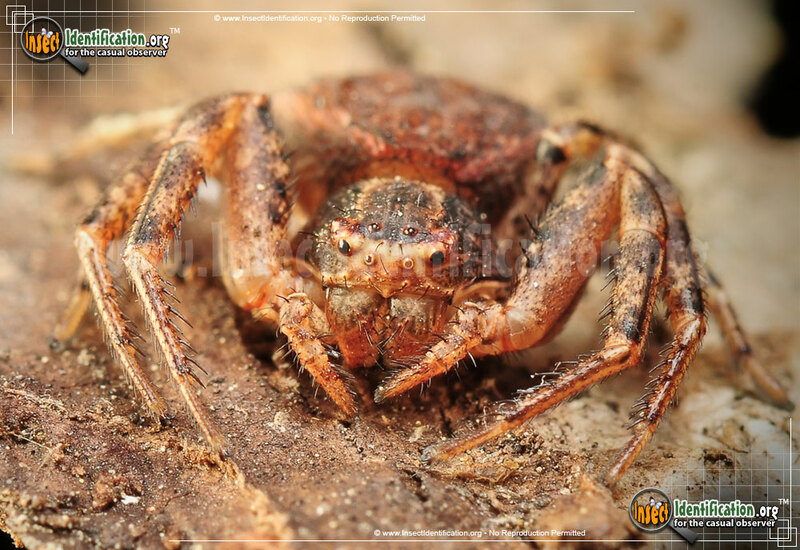 Ground Crab Spiders are brown and covered in speckles and fine hairs. 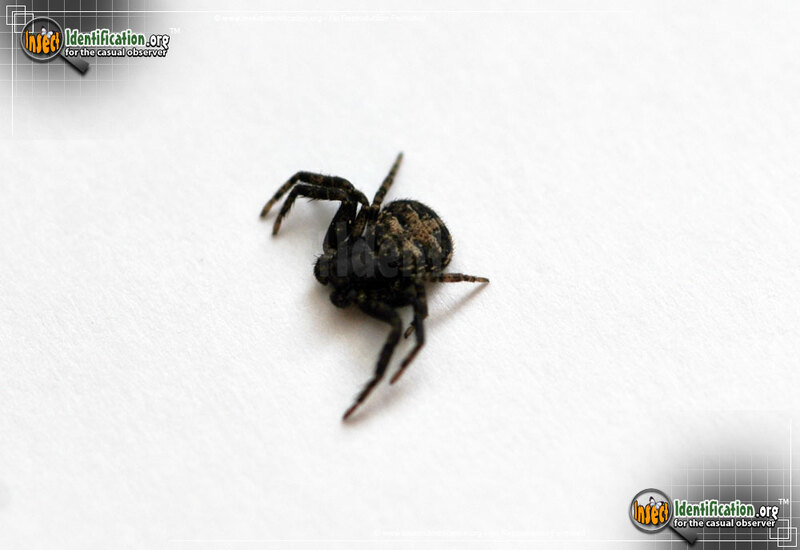 They sit on flowers and leaves, ambushing their prey as it visits the plant; they are not ones to build a web and wait around for a meal. They do, however, make and use spider silk. Males use silk to gently secure females before mating. 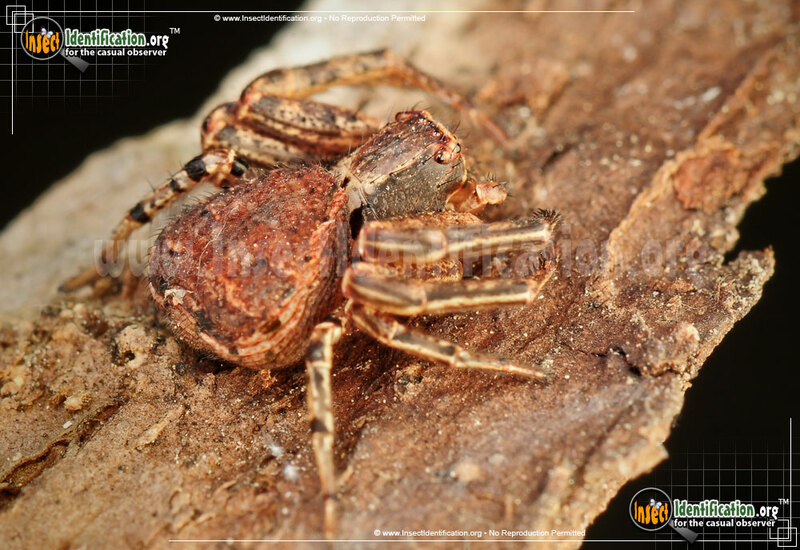 Females lay fertilized eggs in silken sacs that they guard until spiderlings hatch. 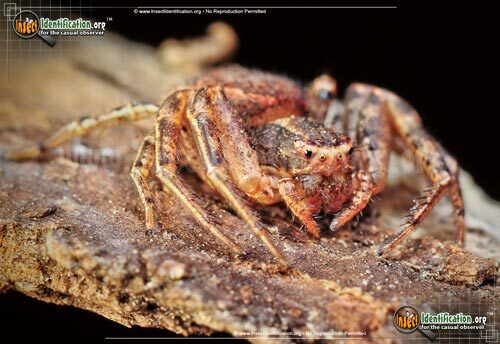 Typically found foraging through leaf litter or low-growing plants, resting butterflies, bees, flies and beetles are all edible targets for Ground Crab Spiders. 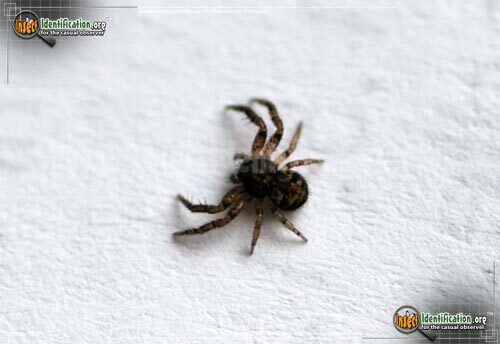 The strong front legs are used to grab the insect and then it is quickly bitten and immobilized.